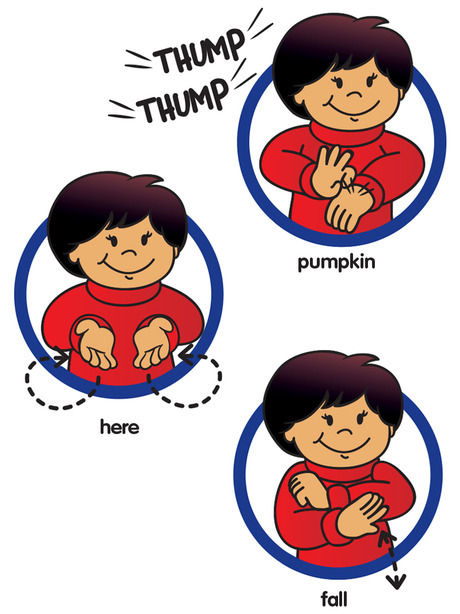 This pumpkin-themed song uses American Sign Language! 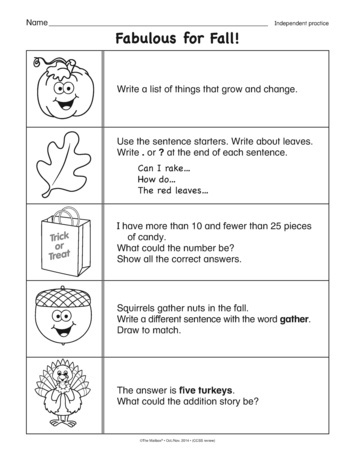 Students will love this leaf-themed partner activity! This skill review is perfect for morning work or early finishers! What I like about the fall is the cool weather. 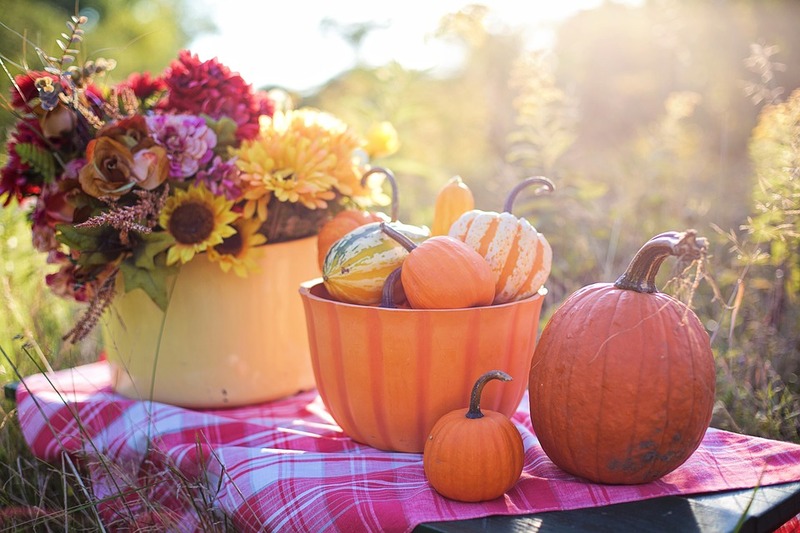 The apples and pumpkin. How the leaves change colors.